Frieda Loves Bread: Real Mom Kitchen Cookbook Winner! 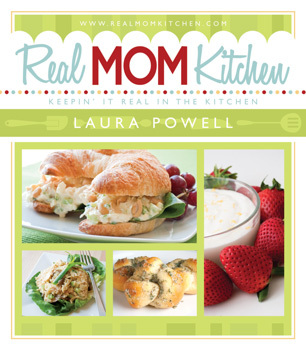 3 Real Mom Kitchen Cookbook Winner! 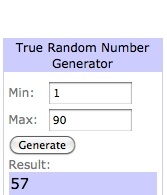 Thanks to everyone who entered the Real Mom Kitchen cookbook giveaway! Many of you mentioned that you already follow Laura on her blog and are thrilled to see her come out with her first cookbook! There's something about holding a hard back cookbook in your hands, turning the pages, drooling over the pictures, and deciding what to make next. "Looks like a really nice cookbook!" Yes, Cindi, it IS a nice cookbook and it's YOURS! Look for an email from me and it will be in your hands very soon! Thanks to Laura Powell and her publishers at Cedar Fort Publishing for providing this cookbook for the giveaway! Congrats Cindi! Your going to love it! Congratulations to Cindi! I believe it's time to hit the bookstore and buy my own copy! Yay! I'm excited to have won! Thanks so much!